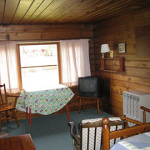 All cabins are open spring, summer and fall. 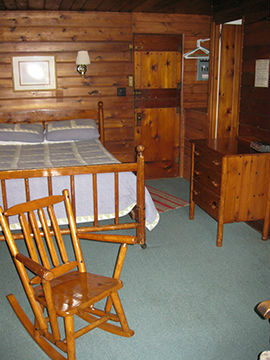 Check-in is from 2:00 pm to 8:00 pm. 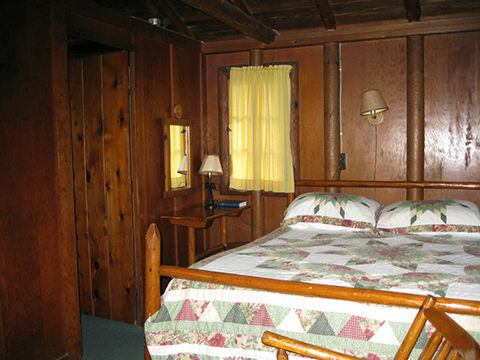 Check-out is 11:00 am. 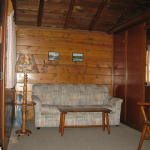 Weekly rentals are from 2:00 pm Saturday to 11:00 am Saturday. 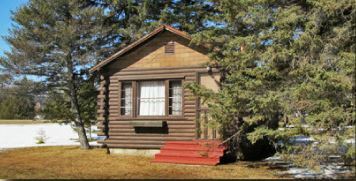 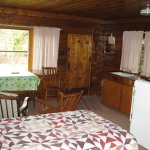 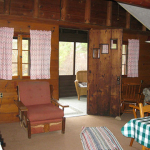 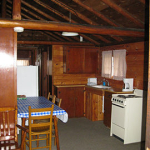 Cabins are usually rented for full weeks only from early June to late August. 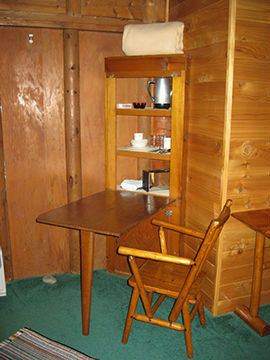 Call for “by the day” availability close to date. 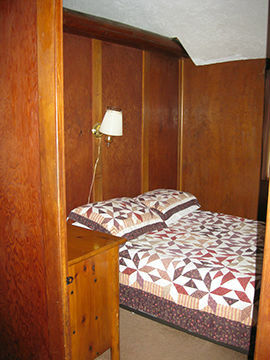 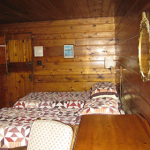 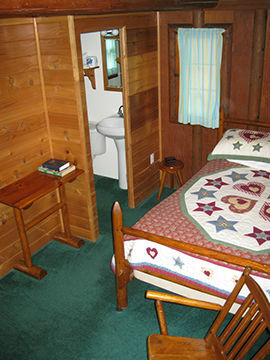 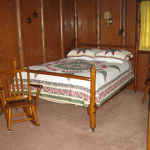 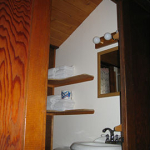 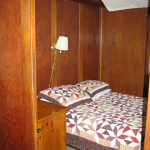 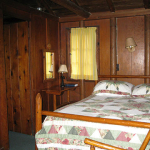 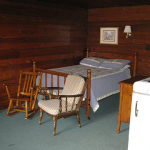 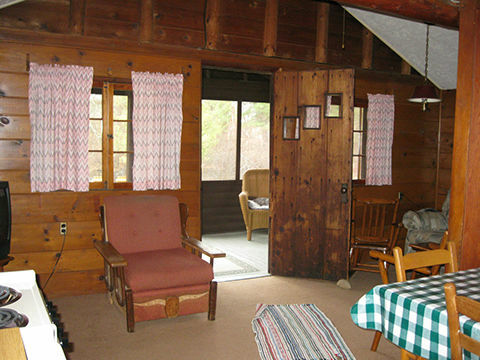 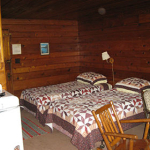 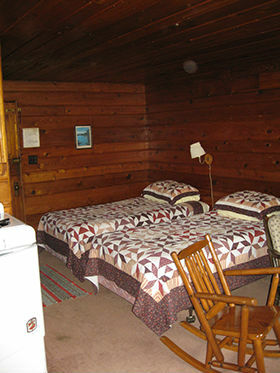 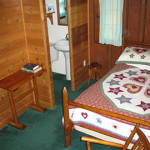 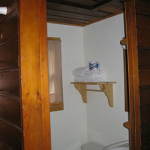 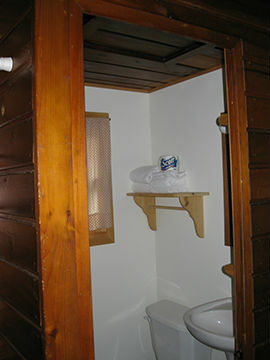 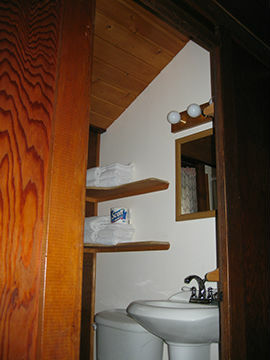 All bedding and towels are furnished for all cabins. 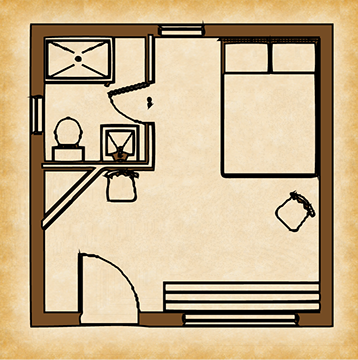 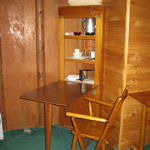 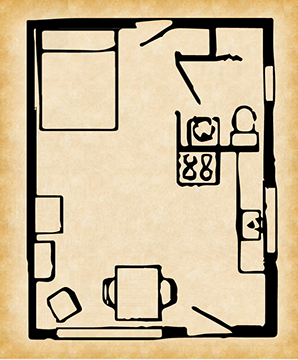 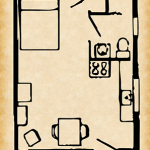 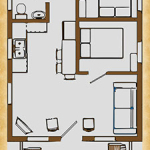 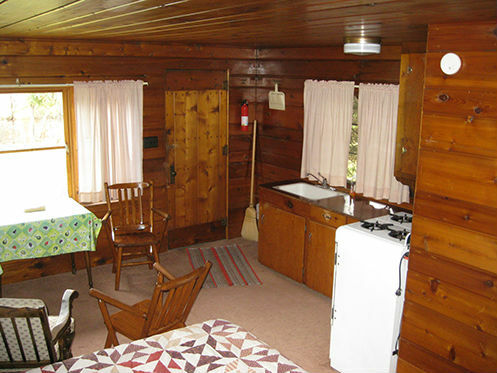 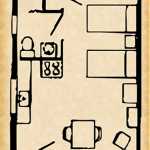 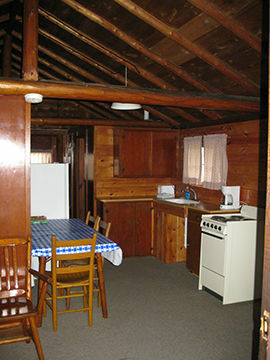 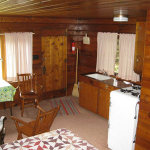 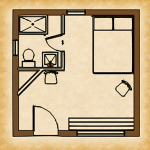 All cabins are of rustic construction and come with bathroom with shower, TV, heat, picnic table and grill. 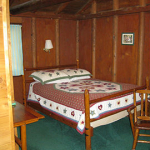 All cabins except 14 are on the Au Sable River. 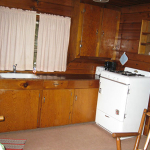 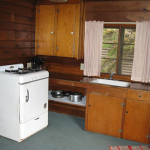 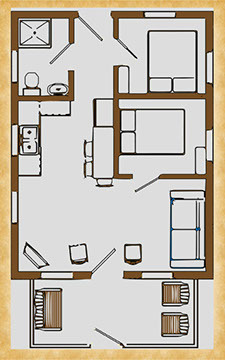 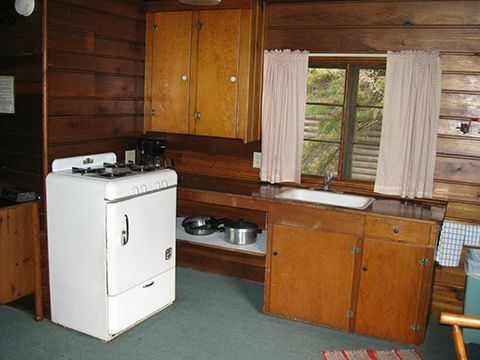 Kitchen cabins come with complete dining and kitchen equipment. 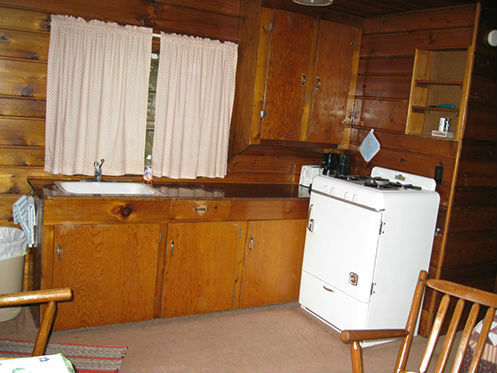 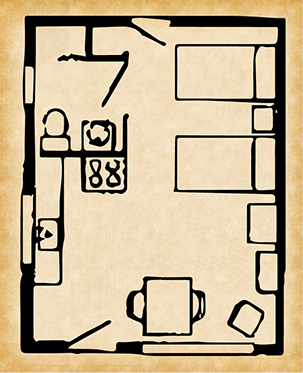 Non kitchen cabins have coffeepot toaster and dishes. 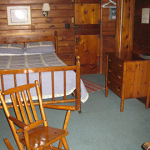 We wish to maintain a quiet family atmosphere at Penrod’s and request your cooperation in these ways. 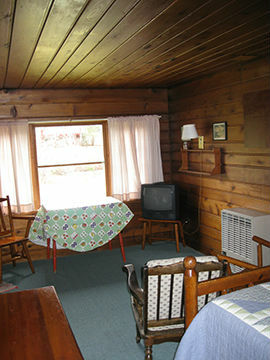 Radios or television are not to be played loudly at any time. 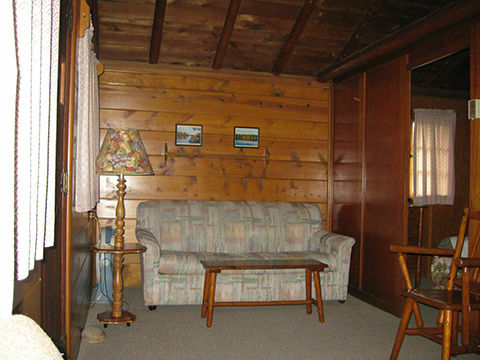 Late or noisy parties are not permitted. 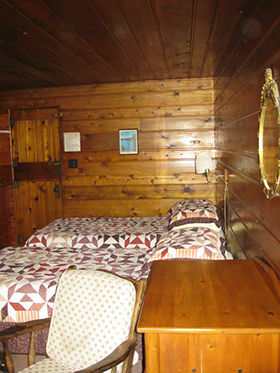 All noise is to be contained within the cabin after 10:00 pm. 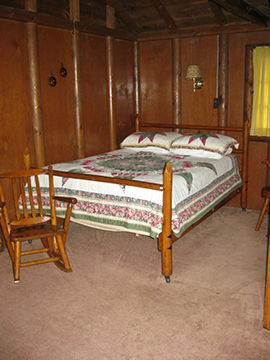 Guests are strictly limited and must leave by 10:00 pm. 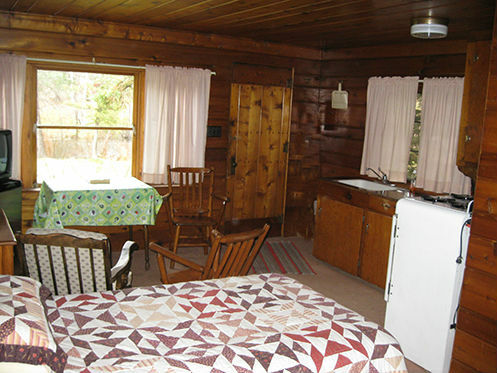 Pets are not allowed in cabins, in cars, or on the grounds. 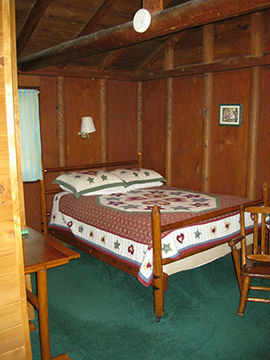 We hope these requirements coincide with your wishes. 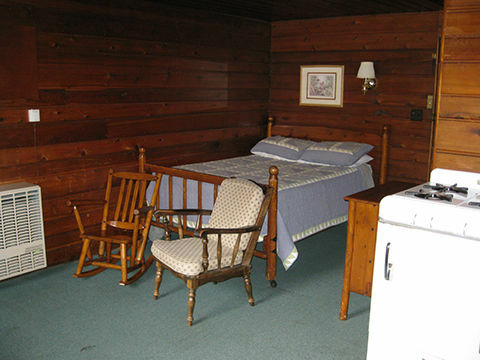 If not, we respectfully request that you seek accommodations elsewhere.